As a product of the Arbroath youth system, Andy signed for United on a one year loan deal from Rangers. He went on to miss very few games and was a highly influential player, collecting a winners medal in the Scottish Cup final in May 2010. While at United, he was also capped for Scotland. He left United to return to Rangers when the deal expired. 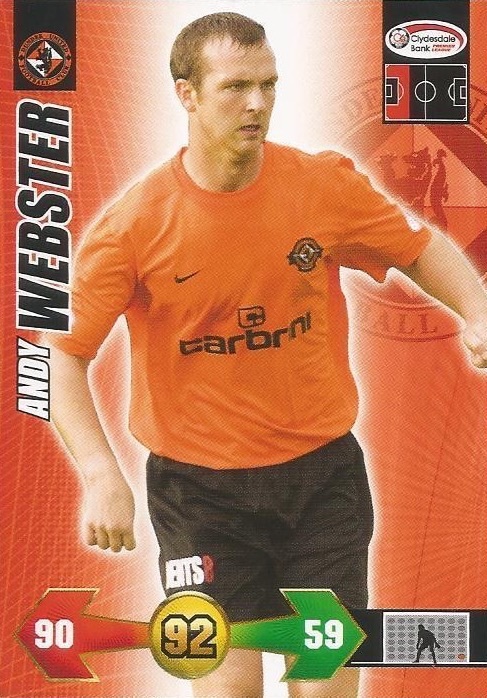 Andy was born on this date in Dundee. On the back of a 1-0 win on league duty in Perth, Dundee United traveled to Hampden looking to book their place in the Scottish Cup Final. Ross County had pulled off one of the greatest cup upsets of all time the previous day: knocking out favourites Celtic in the first of the weekend's semi-finals. United now knew that they only had to defeat two lower league sides to win their first trophy since 1994. Peter Houston made two changes to his side from the win away to St Johnstone: Keith Watson dropped to the bench with Garry Kenneth dropping out of the squad altogether. In their places came Darren Dods and Prince Buaben. 28000 Arabs watched on as United enjoyed Scottish Cup glory for the second time in their history, running out convincing 3-0 winners over Ross County at Hampden. 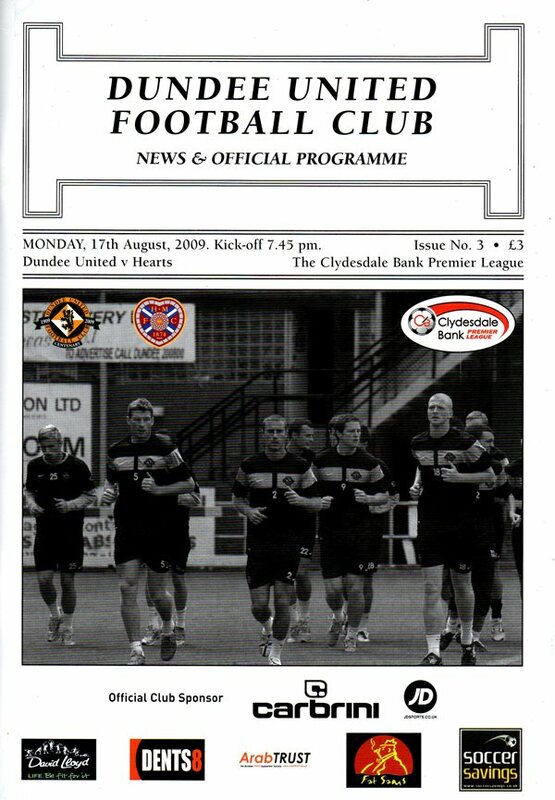 Lee Wilkie, who that season had been forced to retire due to injury, led the team out in front of what was the clubs biggest ever following at the national stadium.